The Mid-Illovo community has rallied around their local police, calling the conditions under which the officers work “truly shocking”. 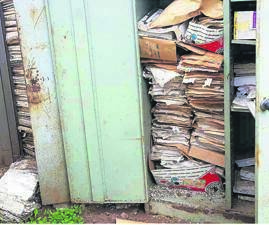 Residents and members of the community policing forum are up in arms over the state of the local station and its facilities, including the toilets, the computer and the file room. 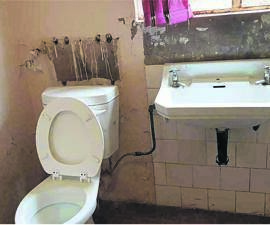 Mid-Illovo community policing forum (CPF) member Peter Stainbank recently took photos of the station showing tiled floors corroding away, broken toilets, messy offices and a roof on the verge of collapsing. He described the station as a health and safety hazard. “How can you work in such conditions? The police at Mid-Illovo have tried normal channels but with no luck. 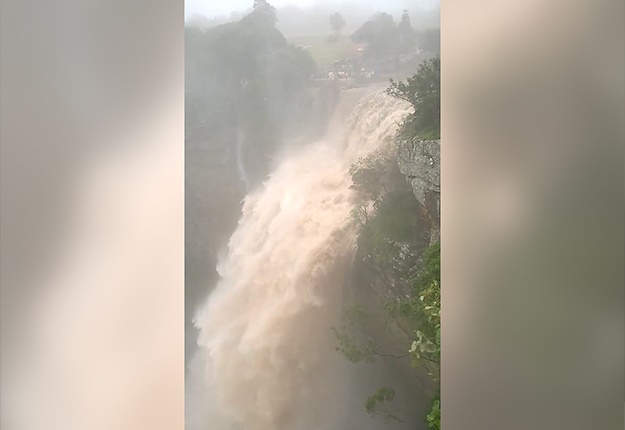 Zero maintenance is being done there,” Stainbank said. CPF executive member Andre Dippenaar said that the conditions of the station were not fair to the officers. “I would not work under those conditions,” he added. “The police officers I think have just accepted it, because trying to change the state of the station has been like hitting their heads against a brick wall. These are the toilets the police officers at Mid-Illovo station have to use. A community member, who asked not to be named, said the station had been a shambles for years. “How can our police be expected to perform their duties properly when they have to work under those conditions?” they asked. 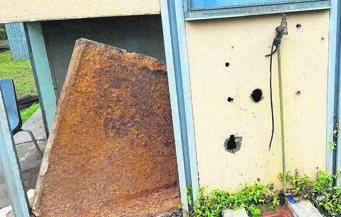 Provincial police spokesperson Brigadier Jay Naicker said the SAPS is aware of the conditions of the station and leaders “are extremely concerned”.